If you are planning to tie the knot, then it is important that you have the perfect dress for the wedding day. But, don’t get lost amidst all the hassle of preparations. Should anything happen to your wedding dress, it is better to be prepared for the worst. 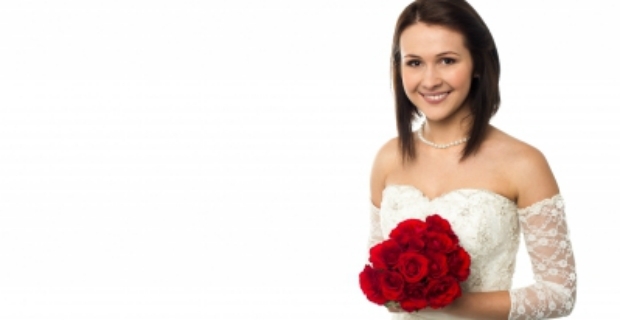 We tell you why and how you should buy a wedding dress insurance cover. Before walking down the aisle, make sure your wedding dress and veil are adequately protected should anything unforeseen happens. Here is a rundown how you should go about buying a wedding dress insurance cover. Not every company can insure your wedding dress. The practical thing to do is ask your present insurers if they also sell wedding cover. Most insurance companies have a wide portfolio from car and homes to travel and plane tickets. When it comes down to it, buying a wedding insurance is your best bet. For a certain premium, you will get cover for things that might ruin the most important day of your life. It will pay for the wedding dress and veil as well as postponements due to climatic weather or other unforeseen circumstances. For a low cover, premiums range from £19 to £58. 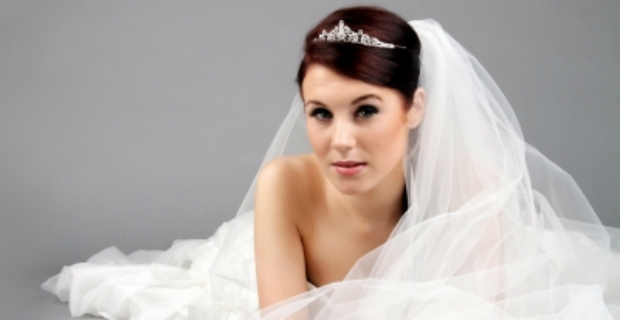 Your wedding dress is protected from £2,000 to £5,000. If you intend to get a high cover, expect to pay from £70 to £300. With these premiums, your wedding outfit will be insured from £6,000 to £50,000. Avoid overlapping or duplicating cover. For example, your caterers and wedding planners might have already insurance so check where you are not adequately covered. You can also get additional coverage such as insurance for photography, wedding attire, medical expenses and even your honeymoon. Basically, instances where wedding insurance protection will cover you include weather, attire, ceremony & reception venues, presents, rings, illness or sickness, injuries or important people in the wedding entourage. Check out John Lewis, Silk Thistle, Debenhams, Wedding Plan, Event Insurance, E&L and see how much these companies are asking to get your wedding day and dress insured. You should purchase a wedding insurance cover as early as possible. A year in advance is good timing for purchasing wedding dress insurance cover because insurance companies set limitations when they can begin coverage. If you need a wedding dress insurance cover, start shopping today so you are sure to be protected on your most awaited day.